You don’t have to look far to find local research with local data completed by local experts. Local research is easily accessible in one place through the Charlotte-Mecklenburg Housing & Homelessness Dashboard’s Research Page. When you click on local reports you are taken to a page that contains research from the Charlotte-Mecklenburg Housing Instability & Homelesness Report Series.  The reports in the series are completed by the UNC Charlotte Urban Institute and are funded by Mecklenburg County Community Support Services. The series was initiated in 2014 by the Charlotte-Mecklenburg Housing Advisory Board in order to equip stakeholders in the community with data and research to inform policy, funding and programmatic decisions. There are four main types of reports in the series. Two of the reports provide information about the number of people experiencing homelessness in Charlotte-Mecklenburg. The 2017 Charlotte-Mecklenburg Point-in-Time Count Report provides an annual snapshot of people experiencing homelessness on one night and it includes people in sheltered and unsheltered locations. The Point-in-Time Count Report is the only report that provides a number for unsheltered homelessness, which is defined as people sleeping on the streets, under bridges, in cars and other places unfit for human habitation. The 2015 Annual Count of Sheltered Homelessness Report provides the number of people who sleep in emergency shelter or transitional housing over the course of a year. This report complements the Point-in-Time Count, by providing twelve months of data on people experiencing homelessness in the community. These counts correspond with the System Performance Measure: Number of People Homeless. The third category is the spotlight report. The spotlight report topic changes each year. The 2015 spotlight report focused on veterans and the 2016 report covered family homelessness. Both spotlight reports involved linked administrative data from the integrated data system that is housed at the Institute for Social Capital located at the UNC Charlotte Urban Institute. The report on veterans linked data from the the Homeless Management Information System (HMIS) and data from Mecklenburg County Community Support Services: Veteran Services in order to look at service utilization among homeless veterans. The report on family homelessness linked data from HMIS and Charlotte Mecklenburg Schools (CMS) to understand how students experiencing homelessness are connected to McKinney-Vento services. The final category is housing instability, which covers the characteristics and impact of housing instability in the community. 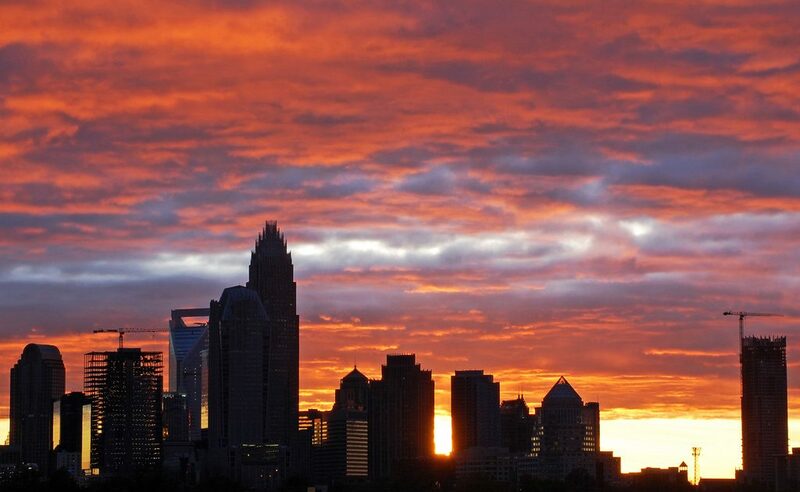 The 2015 Housing Instability in Charlotte-Mecklenburg Report provides helpful information to understand the meaning of area median income, how to measure housing instability and trends in Charlotte-Mecklenburg. The 2015 Characteristics of the Charlotte Housing Authority’s Housing Choice Voucher Waiting List Report describes the population on waiting list including demographics, household income and housing status. The 2016 Charlotte-Mecklenburg Strategies for Affordable Housing Development Report provides 12 strategies for Charlotte-Mecklenburg to consider to increase affordable housing development in the community. Each report provides new, important information on various aspects of housing instability, homelessness and affordable housing. Becoming informed is a critical, first step to finding sustainable solutions.  You can read each report to learn more about the issues impacting Charlotte-Mecklenburg. If you are short on time, you can check out the key findings pages of each report. Change will not happen, however, without action. Below are 3 key takeaways from the report series. 1) Affordable housing is critical to ending homelessness. From 2010 to 2017, the number of overall people who experience homelessness has decreased as the number of permanent housing beds have increased in Charlotte-Mecklenburg, even during a period of significant population growth. The investment in permanent housing beds, which increased by 321% since 2010, plays a role in decreasing homelessness. 2) Coordination across homeless & educational service sectors is key to improving educational outcomes for students experiencing homelessness. During the 2014/2015 school year, 38% (or 267) CMS students staying in emergency shelter or transitional housing were not identified for McKinney-Vento services for which they were eligible. These services include access to transportation and other educational supports. In response, CMS stationed a McKinney-Vento liaison at the Salvation Army Center of Hope’s Emergency Shelter. Other steps to strengthen coordination include cross training for front-line staff working at homeless services, Coordinated Entry and the school system. For more information on how to get involved, check out this toolkit. 3) The key to increasing affordable housing development and ensuring long-term affordability is how a community plans proactively and adapts to growth in a way that creates a community of opportunity that is inclusive for all residents. Interviews revealed that there were two areas to address in Charlotte-Mecklenburg related to affordable housing development: financial feasibility of developing affordable housing and how to ensure long-term affordability of units. Check out the 12 strategies and steps you can take to get involved by accessing this toolkit.